Over the years you’ve voluntarily (and involuntarily) subscribed to scores of email newsletters. Of the emails you don’t need to read immediately, some you no longer care about and others are destined for your read-it-later folder. Managing all that so-called bacon wastes up to a full work day over the course of a year. Until now. 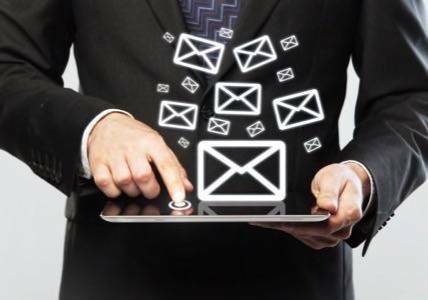 Most email programs, including Gmail, allow us to put messages into folders using filters. But a filter might mistake a Kayak confirmation for a Kayak fare-sale alert.  And even if all the read-it-later file messages have been correctly filtered, we still need to sift through them, delete them and maybe, if we’re feeling extra motivated, go through the cumbersome unsubscribe process for the newsletters we realize we haven’t read in months or years. All of the programs I looked at were easier than a manual, message-by-message review to sort email bacon. 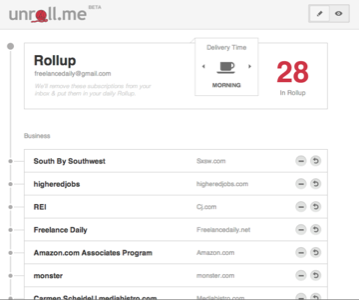 But Unrollme stood out because it separated email I no longer wanted and email I still wanted to set aside, but not in my inbox. 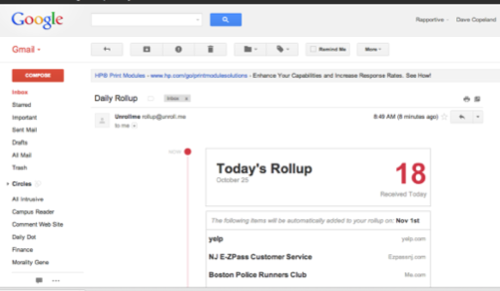 Unrollme, which is free, compiles a list of newsletters in your Gmail inboxand sends you a daily note at a time you choose. From there, it’s one click to manage each newsletter — unsubscribe, direct to your inbox or group in categories that are delivered as a single, daily email called a RollUp. That makes comparing that previously-mentioned Kayak fare alert with the weekly fare tracker email from Orbitz and the e-savers from our favorite airline in a single message possible.